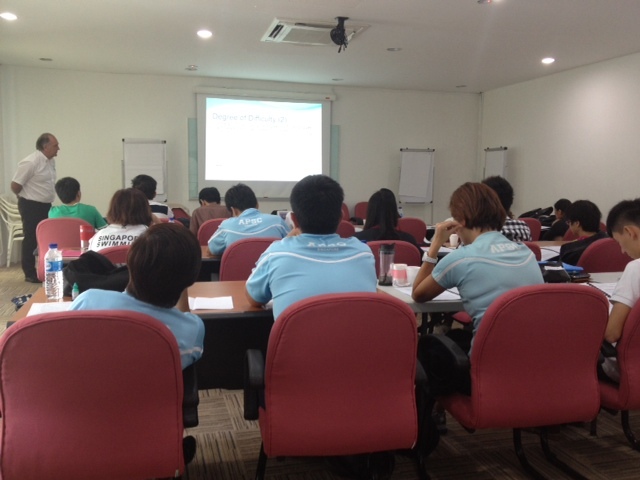 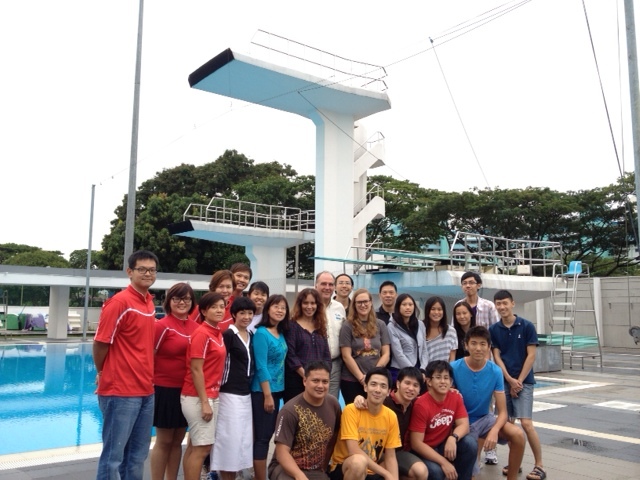 The FINA Diving Judges Development School was held on 5 to 6 May 2012 at the Toa Payoh Swimming Complex. 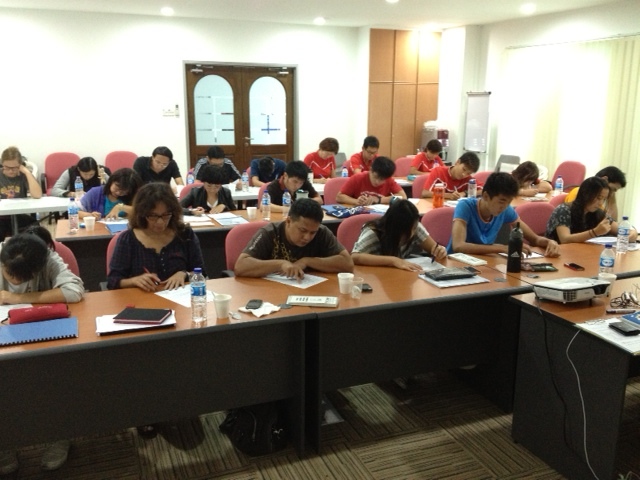 We saw a total of 22 participants from the Aerotumblers Diving Club, APS Swim School, Singapore Swimming Association and Indonesia attending the course. 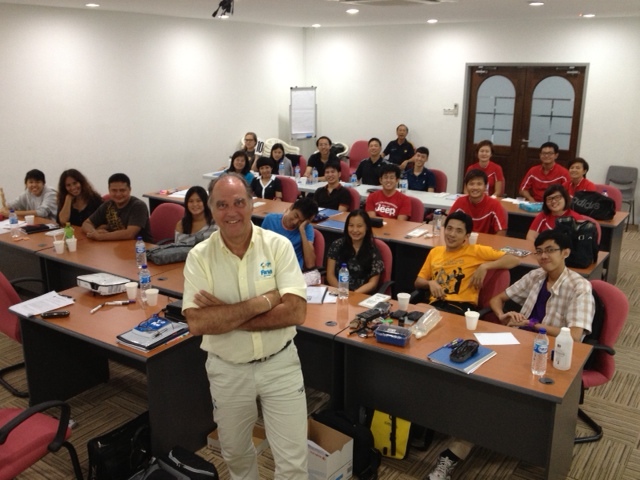 The lecturer for this course was Mathz Lindberg, who is a FINA Technical Diving Committee member. 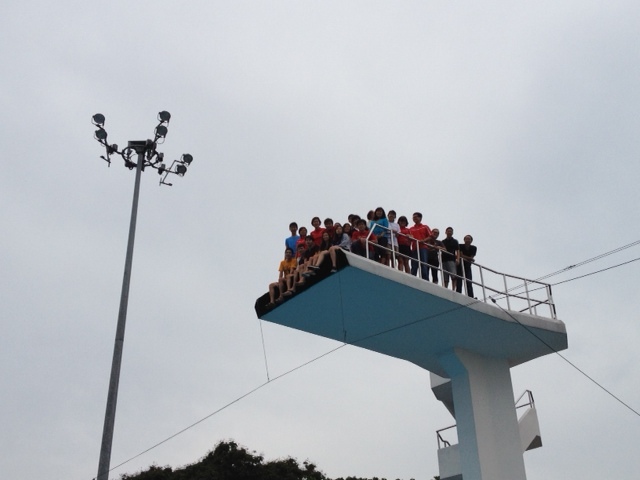 ~ by Singapore Diving on May 8, 2012.